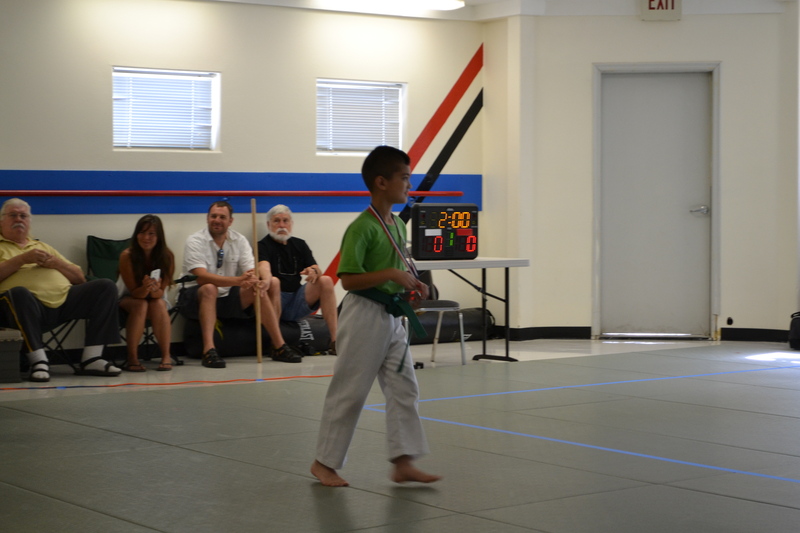 Mack did great, strong showing: 1st place in fighting and 3rd place in forms. Good job!! He is very happy and enjoying it a lot. He got a warning for punching one guy in the face too hard and another for a beautiful double round kick in the face. 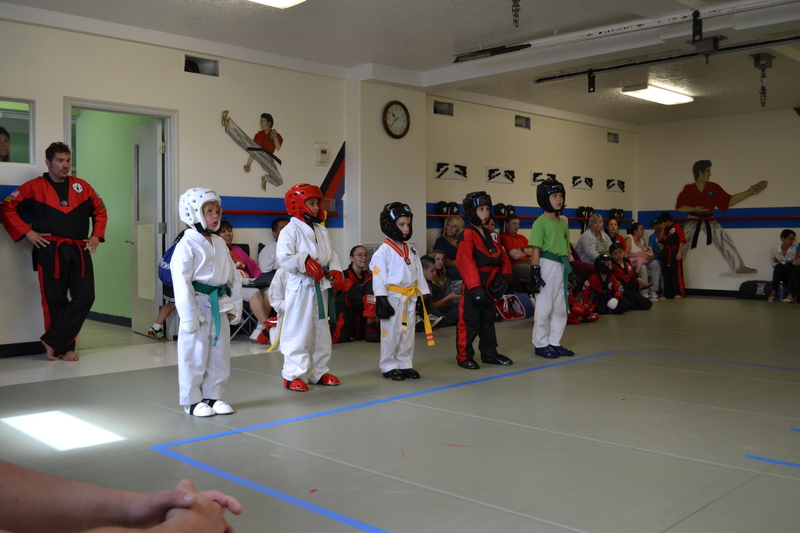 Friendship tournament Salem, Oregon. 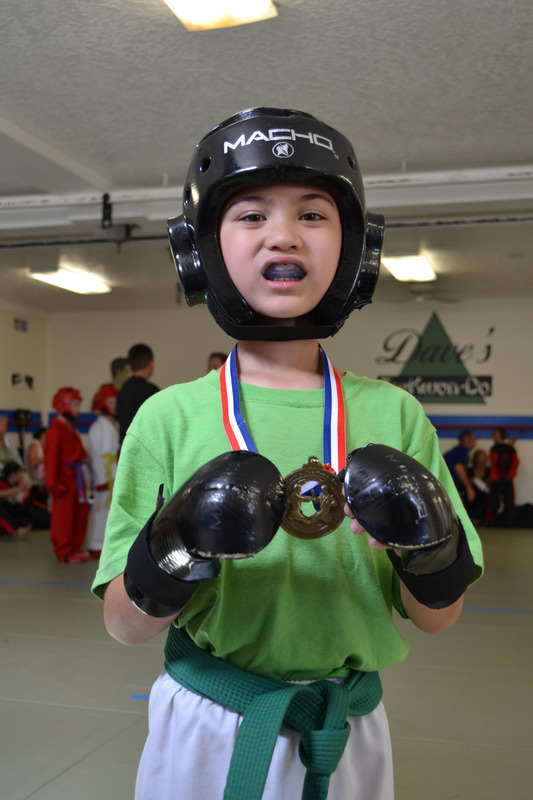 Watch Mack do his Kata in this clip! Mack winning his Fight in this clip!